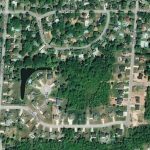 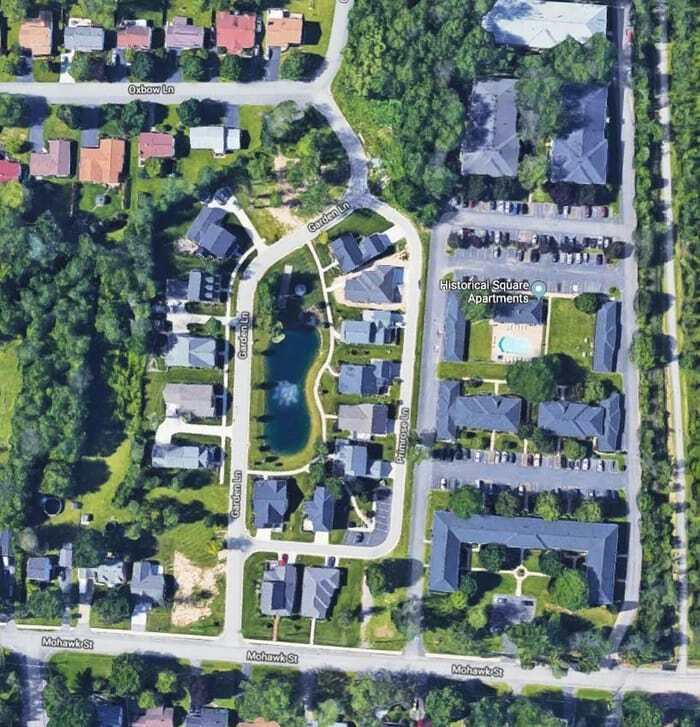 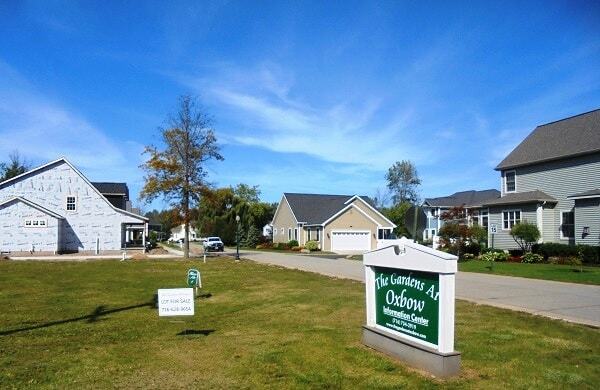 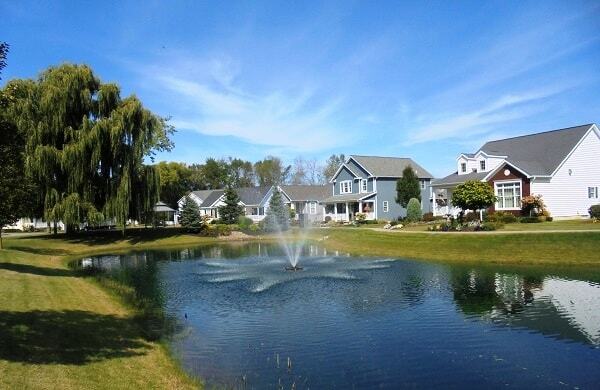 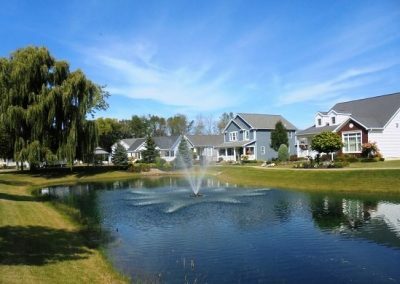 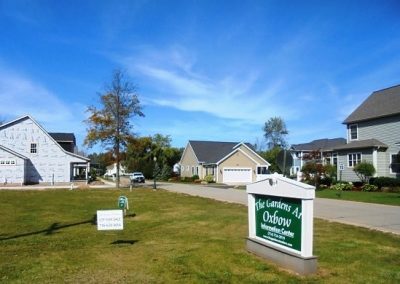 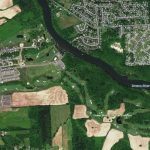 The Gardens at Oxbow is a 6+/- acre 23 single family home cluster development in the Village of Lewiston, New York. 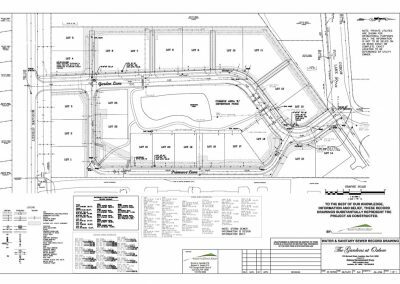 Advanced Design Group prepared the site layout, grading, drainage, utility, stormwater management, and erosion and sediment control design plans for this traditional neighborhood development. 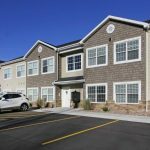 ADG was instrumental in guiding the project through the local approval process and obtaining coverage under the N.Y.S.D.E.C. 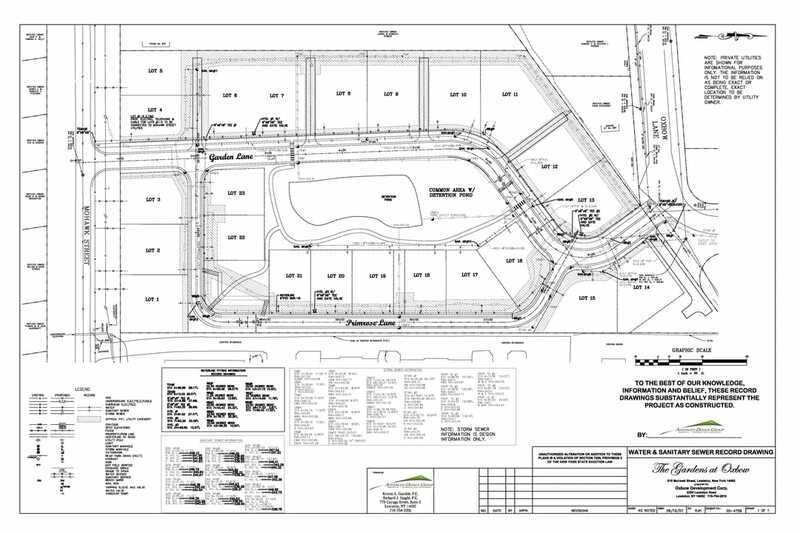 SPDES General Permit. 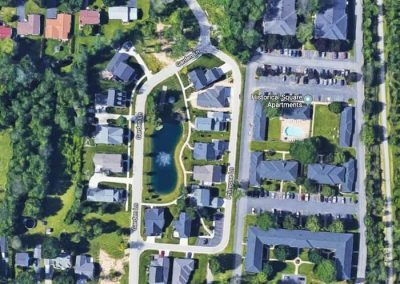 ADG also prepared the Stormwater Pollution Prevention Plan and provided construction and stormwater observation services during the infrastructure installation.